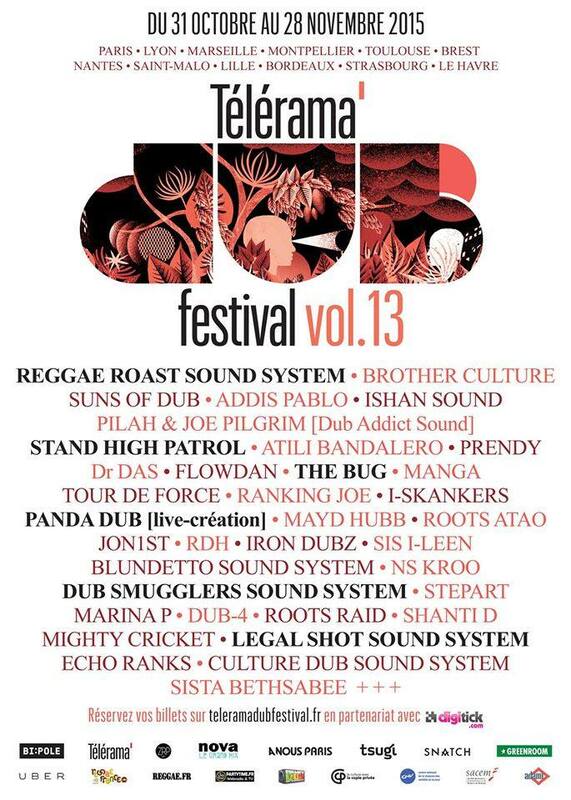 I will be playing with DR DAS DUBNOIZ COALITION, at TELERAMA DUB FESTIVAL, PARIS, Friday November 21st 2015, ft Gary Stewart (electronics), John Martin (saxophones), Pascal Vaucel (guitar), Hamid Mantu (drums), Dr Das (bass). Je jouerai avec Dr DAS DUBNOIZ COALITION, pour le féstival Dub Télérama, le 21 novembre 2015. Avec Dr Das (basse), Gary Stewart (electronics), John Martin (saxophones), Hamid Mantu (batterie), Pascal Vaucel (guitare).